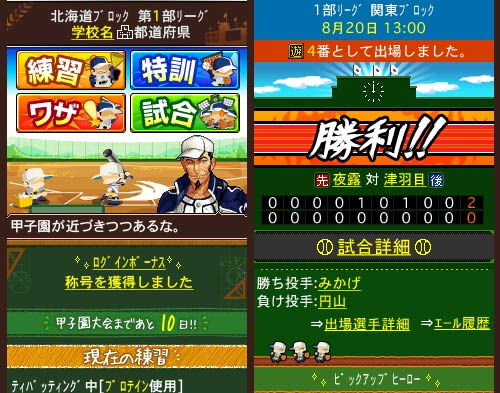 Experience the sensation of playing exciting baseball games at Koshien Stadium as a player! 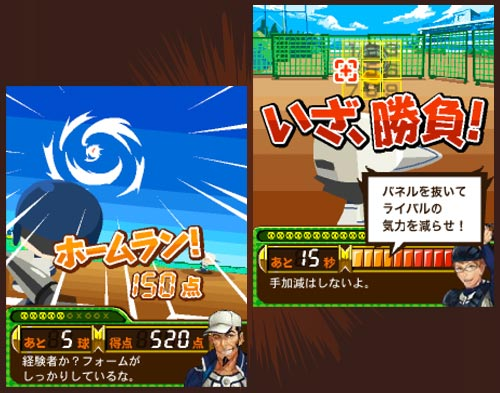 The “Exciting Battle Edition” of the popular youth baseball game “Bokura no Koshien!” is now available with more exciting features! While keeping the convenient feature of making characters stronger by one access each day, new factors have been added to let you experience the joy of teamwork! Mini games have also been fully revamped. 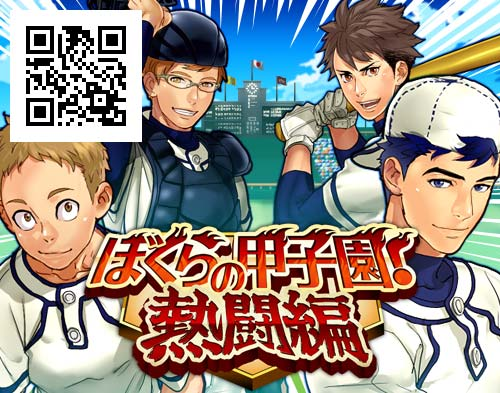 Become a high-school baseball player and recall the long-forgotten passion of youth!